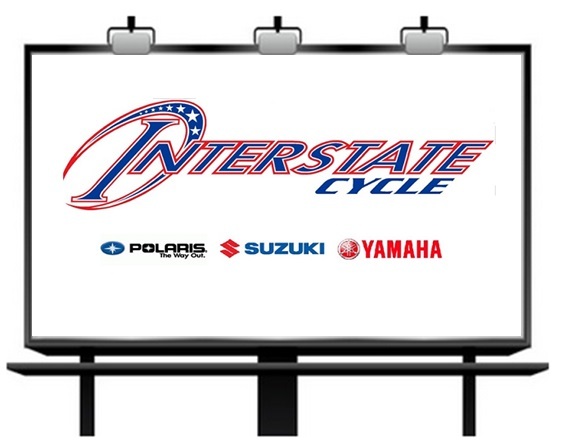 Yamaha Parts Monster was founded by North Carolina's premier motorsports dealer, Interstate Cycle. We are not just an aftermarket parts distributor; we operate a full service Yamaha, Suzuki, Polaris, Victory dealership with complete factory and OEM support. Our team is factory trained, and ready to answer any question you may have. We stand behind the parts , accessories and gear we sell; and we take pride in supplying you with the things you need on time and at a great price. We appreciate you visiting us today, and if you have any question don't hesitate to call us or simply complete the form below and someone will get back with you as soon as possible.